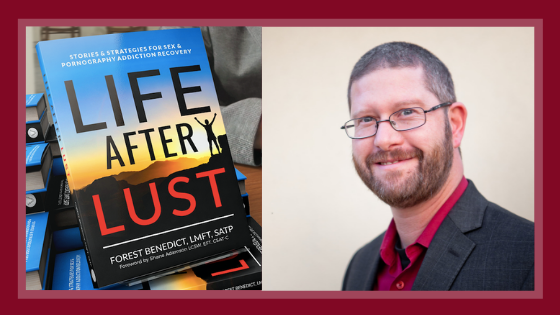 August 15, 2018 August 15, 2018 Forest Benedict, LMFT, SATPLeave a Comment on 30 Free Life After Lust Audiobook Codes: What Could I Do With Them? 30 Free Life After Lust Audiobook Codes: What Could I Do With Them? I have a great problem. Can you help me? I was given 30 free audiobook codes for my new audiobook and I don’t know what to do with them….yet. What creative ideas do you have? I want to leverage this gift to help the most people possible, sharing this life-changing resource with others. Feel free to email any ideas to me at forest@forestbenedict.com or comment below.